Get ready, North Carolina! MerleFest is back and coming at you live, April 26-29. This epic lineup will make all of your bluegrass, folk, country, and gospel dreams come true, because incredible acts like Kris Kristofferson, Donna The Buffalo, and Elephant Revival will be taking to the fest's thirteen stages to perform. When attendees aren't jamming to new and old favorites at the main stage, they'll be able to wander through "The Shoppes", where they can peruse eye-popping merch, grab a delicious snack, or take advantage of the chill and charge zones to power up their devices. Not only will live music lovers be getting down with some of the best and brightest names in the country and folk scenes, but they'll also be free to check out "The Pickin’ Place," an area dedicated to impromptu acoustic jams. To get hyped for MerleFest, find out more below about six of the can't-miss artists on the lineup this year. Get your tickets here, and don’t forget to track these artists on Bandsintown! This legendary, Grammy Award-winning group is coming to Merlefest! Since the group formed 25 years ago, they have continually worked to redefine country music standards. Get ready to dance your heart out to their Cuban-influenced vibes and classic country twang. Their strong vocals, thoughtful lyrics, and powerful harmonies make them an unmissable moment in the MerleFest lineup. Aaron Burdett, a rising star and North Carolina native, has already been listed amongst the ranks of legends like Eric Church and James Taylor. 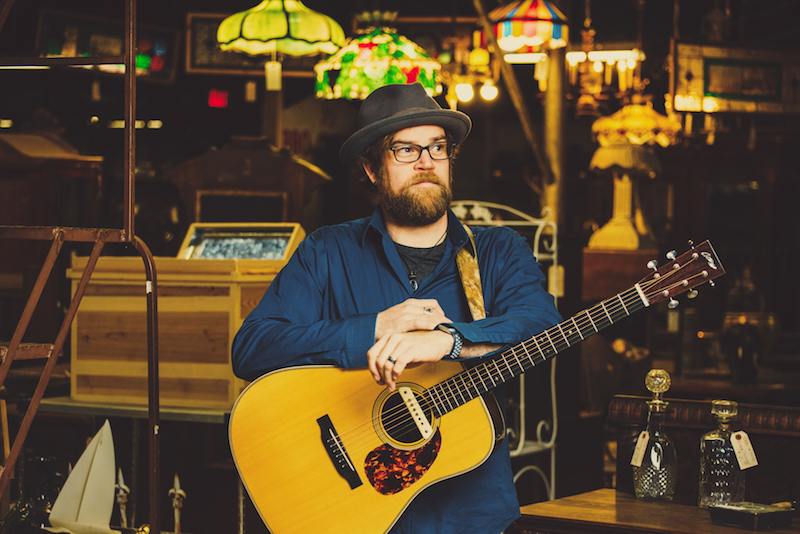 With witty lyrics and beautiful melodies, Burdett is creating a path all his own, blending elements of Americana, blues, bluegrass, and country to create something truly unique. This is your chance to say you saw him way back when, before the big break! This Nashville based four-piece describe themselves as "heartfelt, energetic, and down home," and we couldn't agree more. They're currently on tour, so we're sure you'll be hearing plenty more about them in the coming months. This duo, hailing from Chapel Hill, has been picking up steam ever since their debut album dropped 2010. One listen to their hit, "Wildfire" off their latest album, Blindfather, and you'll know why. Playing the Hillside Stage, this harmonious ensemble will blow you away with their unique blend of Celtic, Americana, and folk. This. Set. Is. Absolutely. Unmissable.